The scenic village of Mellieħa will host a night of contemporary Turkish music mixed with other world sounds on the 13th of July, as Burhan Öçal’s Bosphorus Quartet perform their ethnic pieces at Misraħ iż-Żjara ta’ Papa Ġwanni Pawlu II. This event is part of the Valletta 2018 Cultural Programme. Through a set specially adapted for the occasion, Burhan Öçal’s Bosphorus Quartet bring a colourful musical melange of contemporary Turkish compositions and international pieces to Mellieħa. Maltese musician Chris Tanti, one of the island’s leading fingerstyle guitarists, will also be performing on the night where he will be playing a warm-up set. 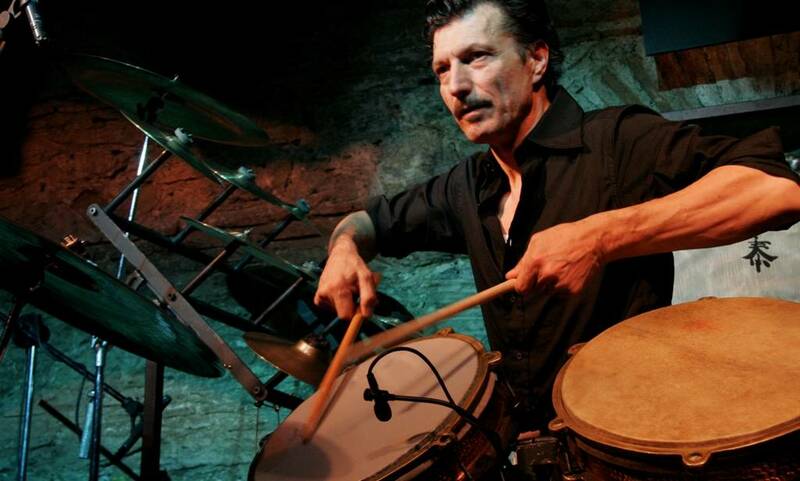 Burhan Öçal is a Turkish percussionist and multi-instrumentalist who is internationally renowned in the field of jazz music and world sounds. He is a regular guest at leading jazz festivals around the world, and has given numerous concerts. Öçal’s mission is to combine different genres and cultural traditions to create a unique, contemporary sound. Together with the Bosphorus Quartet, Öçal delivers music full of ethnic sounds possessing a distinctly Mediterranean flavour. This concert will be taking place on the 13th of July at 8pm, at Misraħ iż-Żjara ta’ Papa Ġwanni Pawlu II, Mellieħa. To book your tickets and for more information visit www.valletta2018.org. This event is organised by the Valletta 2018 Foundation in collaboration with Chris Tanti, with the support of the Mellieħa Local Council and Pergola Hotel and Spa.